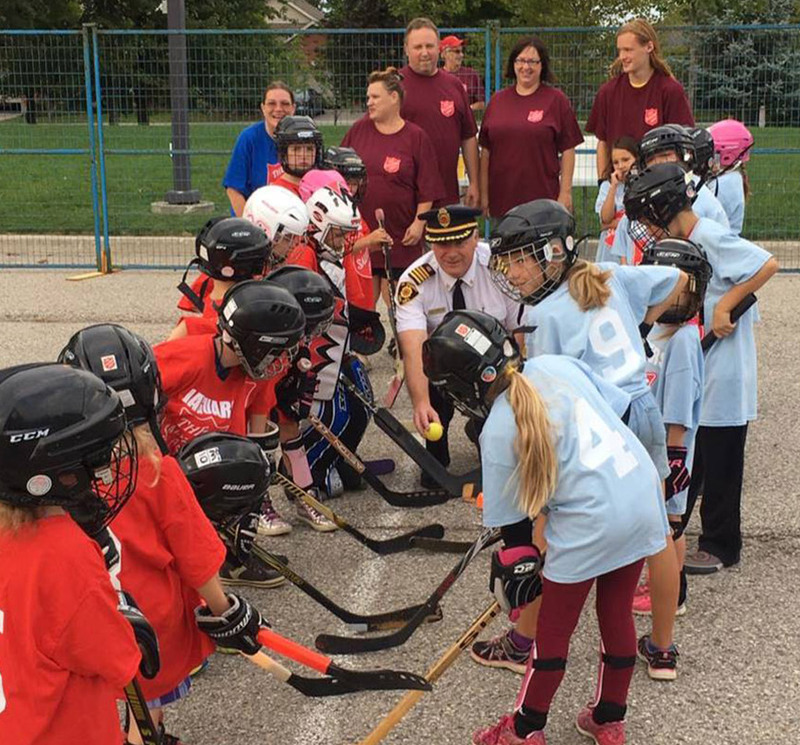 The Salvation Army Ball Hockey League is for both girls and boys and is offered in 2 divisions – Junior (ages 6 – 9) and Senior (ages 10 – 14). Experienced coaches give of their time once a week to coach and develop young players in body, mind and spirit. While learning new skills and perfecting old ones, children are able to develop confidence in themselves and in the game. We believe that all children should have the opportunity to play organized sports. Call 519-633-4509 for more details and to register. Our annual Christmas Kettle Campaign is our fundraiser We did it, thanks to you! We surpassed our 2016 goal of $145,000. 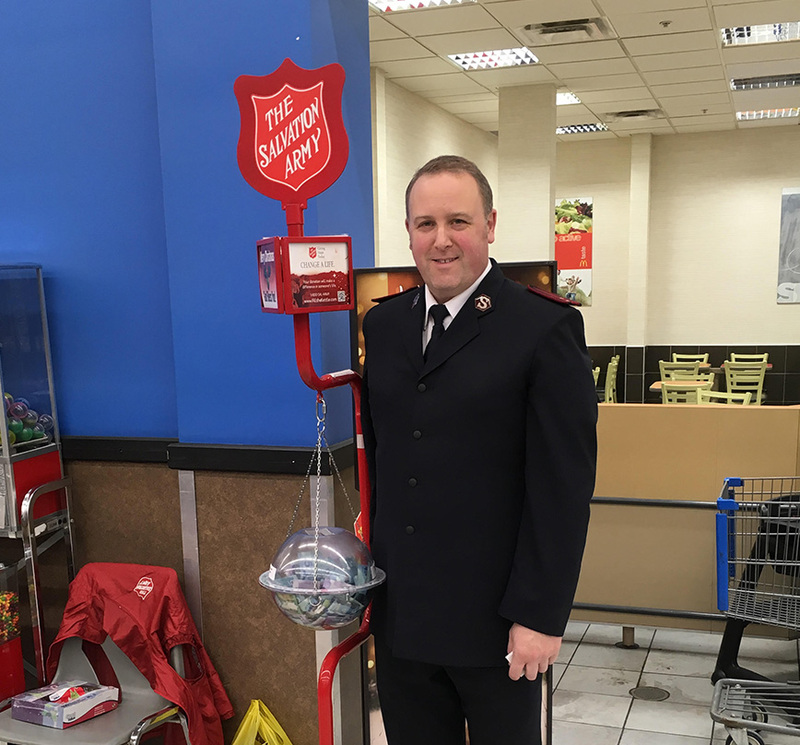 The Salvation Army Christmas Kettle Campaign runs annually from mid-November through to December 24th. We currently have 5 kettle locations in St Thomas, one in Port Stanley and one in Aylmer. Our campaign relies heavily on volunteers who stand by a kettle for a 2 hour shift. With 9 kettle locations operating 10 hours per day, that equals 90 hours per day. Our community volunteers are affectionately known as - the army behind the Army. Some volunteers have participated in this campaign for over 20 years and for generations as part of family tradition. Volunteers often choose to help in this way as part of giving back to their community during the holiday season. We are blessed to have businesses, services clubs and local groups volunteer by “taking over a kettle” for a day or two, manned with their own staff. We also have volunteers who take shifts driving from location to location to ensure all volunteers are present and happy or perhaps in need of a quick break. Our kettle coordinator begins scheduling volunteers in late October. We encourage large group participants to call by mid October to ensure greater choice in scheduling dates. All donations made to our kettle campaign stay 100% local. They insure our services to the community continue throughout the coming year. You can view a list of our services funded by the kettle campaign under the Community Ministries link. Donations can be made at a kettle or by stopping by our building at 380 Elm Street. Receipts are issued for donations of $20 and greater. We are grateful for corporate donors who have generously matched donations on certain dates throughout the campaign, helping us to reach our goal. For more information on our Christmas Kettle Campaign, including setting up a presentation for your staff, students or group please call our office at 519-631-6202. The Salvation Army has a history of helping people during times of natural disasters, evacuations and other emergency situations. The Salvation Army in St. Thomas is on call 24/7 with the local Fire and Police departments. We are mobilized to serve first responders during their calls. In larger scale operations, we are the lead agency overseeing the distribution of food and clothing – in partnership with the City of St. Thomas as listed in the municipal Emergency Response Plan. 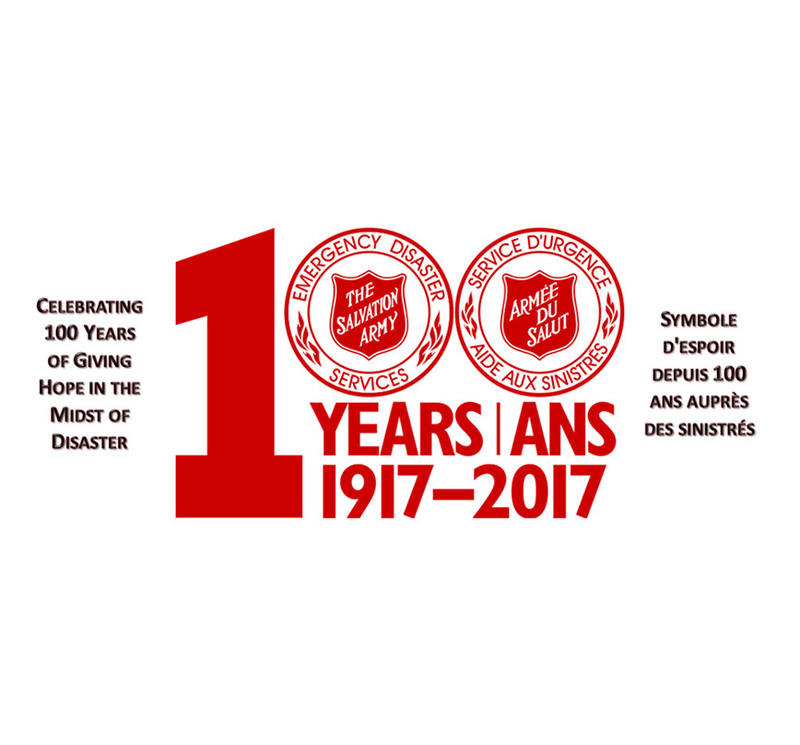 In Canada, The Salvation Army's Emergency Disaster Services program began back in 1917 in response to the Halifax Disaster on December 6. The Salvation Army dispatched personnel from across the country to assist with relief efforts which lasted for months. In addition to providing for the practical needs of those impacted, such as food and clothing, Salvation Army Officers provided emotional and spiritual support to responders. Today The Salvation Army's Emergency Disaster Services (EDS) has grown into an international network involving thousands of trained personnel worldwide, many of whom are volunteers. EDS personnel respond to incidents of various sizes and scopes. In following with its holistic ministry, the Army provides support that meet the immediate, as well as long term, physical, emotional and spiritual needs of disaster survivors and responders. The Army’s established and well-rehearsed emergency protocol allows the organization to deliver fast, efficient service to first responders as well as those impacted. The Salvation Army endeavours to ease human suffering wherever it is found and draws on a wide range of resources which rapidly shift into action when a disaster strikes. The Salvation Army's capability and experience are proven, whether a local incident or a major disaster, EDS personnel are often among the first on the scene and one of the last to depart. The frequency and impact of natural disasters is on the rise worldwide. Earthquakes, hurricanes, tsunamis, forest fires, tornadoes, ice storms and severe rain storms are happening more often than ever before. The Red Shield continues to be a symbol of hope and compassion; of immediate aid, psychological support and spiritual counsel to individuals and families whose lives have been disrupted or shattered by forces beyond their control. 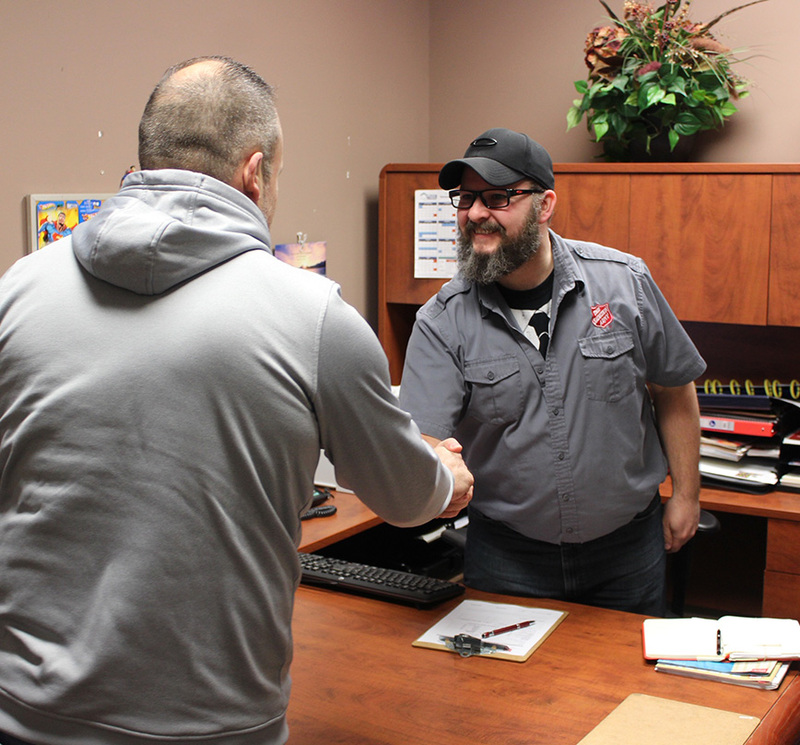 For example, in May 2016, when raging wildfires triggered the evacuation and caused catastrophic damage in Fort McMurray, Alberta, The Salvation Army was immediately on the scene providing food, hydration and emotional support to those fighting the fire. In addition, EDS personnel continued to support those evacuated throughout the Province and beyond and was a crucial part of the re-entry phase for months following. While people tried to resume some sense of “normal” the Army provided food, clothing, gift cards, furniture vouchers, as well as emotional & spiritual support and critical incident stress management. The Salvation Army provides numerous disaster relief services. Since each disaster is unique and devastating in the way it impacts the lives of individuals and communities, The Salvation Army's emergency & disaster response is community based, varying from place to place based upon the community's situation and the magnitude of the incident. The Salvation Army has the ability to provide both immediate emergency assistance and long-term recovery help. Emergency response services are activated on short notice according to an agreed-upon notification procedure, while long-term recovery is strategically planned in response to the situation, through working and partnering with many other community entities. As one of Canada’s major emergency relief organizations, The Salvation Army is often assigned specific roles by emergency preparedness authorities. 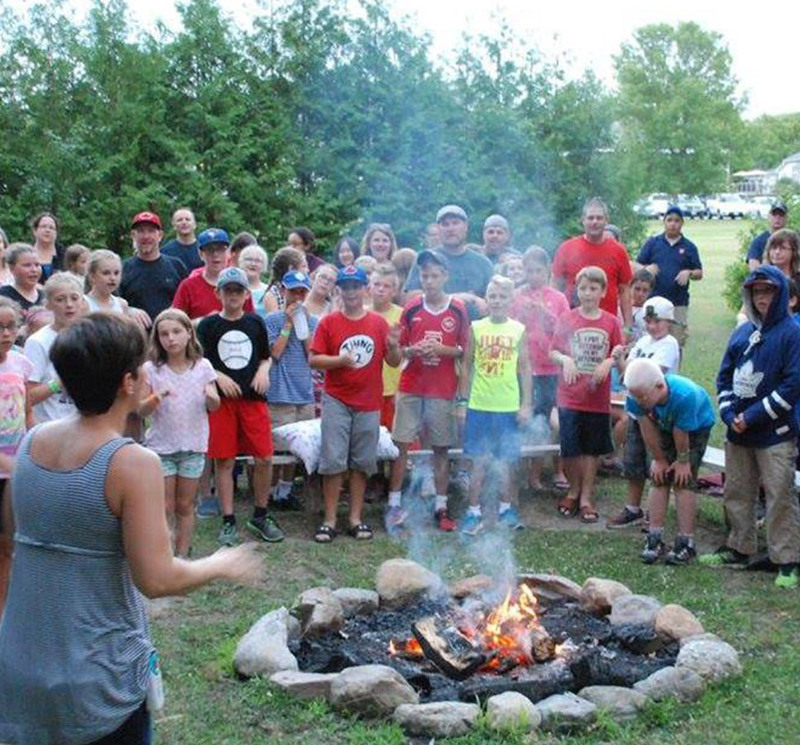 Even with the ability to be flexible and to respond based upon the community's situation, there are several basic services that The Salvation Army offers. 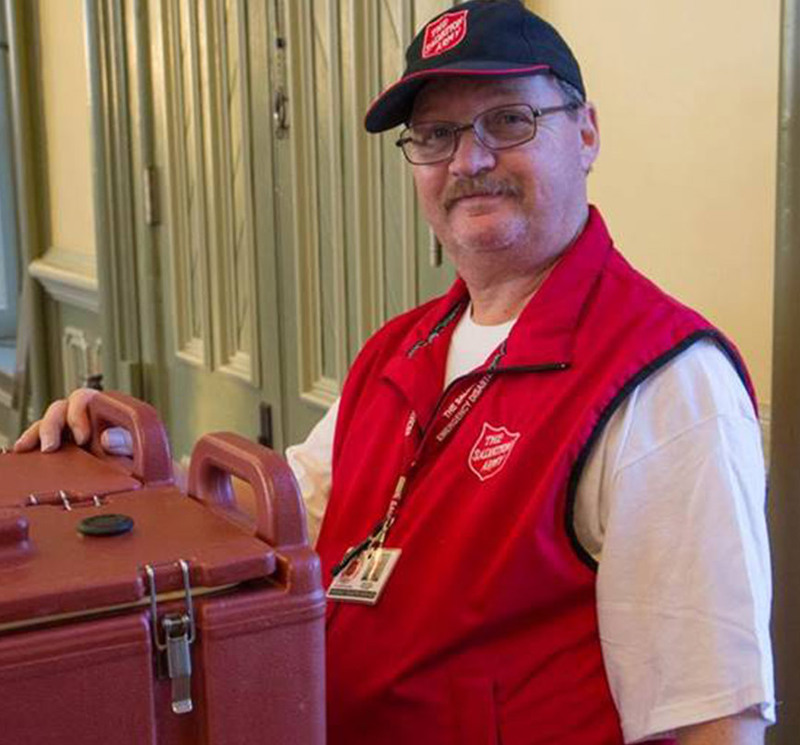 These services form the core of The Salvation Army's Emergency Disaster Services program. The Salvation Army has developed a National Disaster Training Program (NDTP), a very detailed emergency response training program, whereby personnel are trained in every aspect of Salvation Army emergency response. Only pre-trained, pre-registered, personnel are called on during an emergency or disaster response. Visit the Government of Canada's Get Prepared site for information on how you and your family can be better prepared. 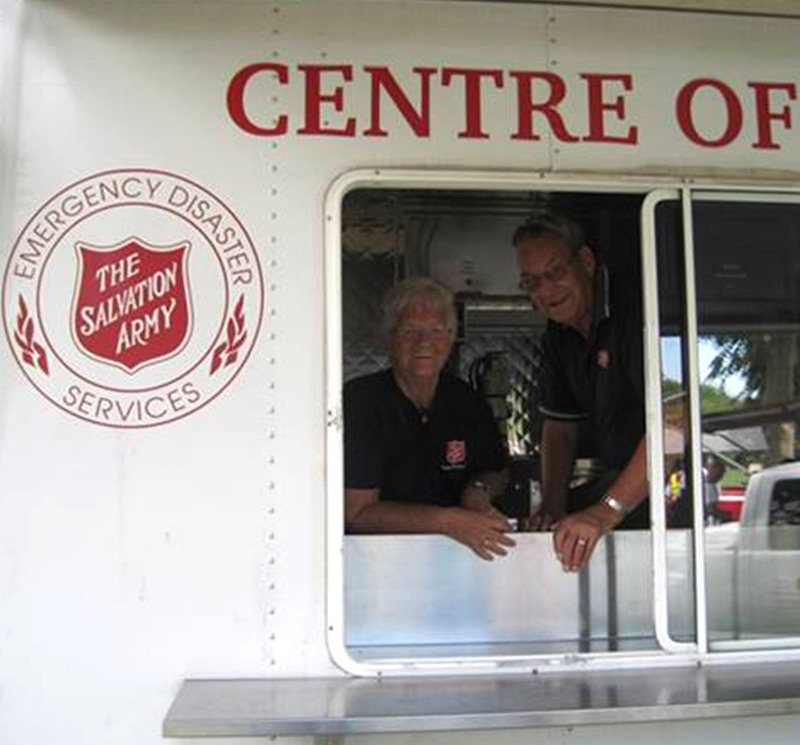 For more information on our local efforts call us at 519-633-4509 and or visit our website: http://www.salvationarmy.ca/ontariogreatlakes/emergency-disaster-services. Interested in emergency disaster efforts of the Salvation Army worldwide? Visit the Salvation Army International website.